I am the BIM Manager in the Glasgow office, with over 10 years’ experience in the industry. Starting out as a junior technician attending Stow college (sadly no longer with us) to gain my HND in Civil Engineering. I have a love for beautiful models (structural) and all things BIM, and am currently studying towards a MSc in Building Information Modelling Management. I have worked for a variety of large and small companies, picking up experience working on steel frame, timber and RC concrete frame projects. I am constantly trying to keep up with the latest software, I have years of experience using AutoCAD, Revit, CADS RC and more recently using Navisworks. In my spare time, I like to pump iron. I spend my weekends at the bar(bell) drinking my favourite cocktail of supplements. 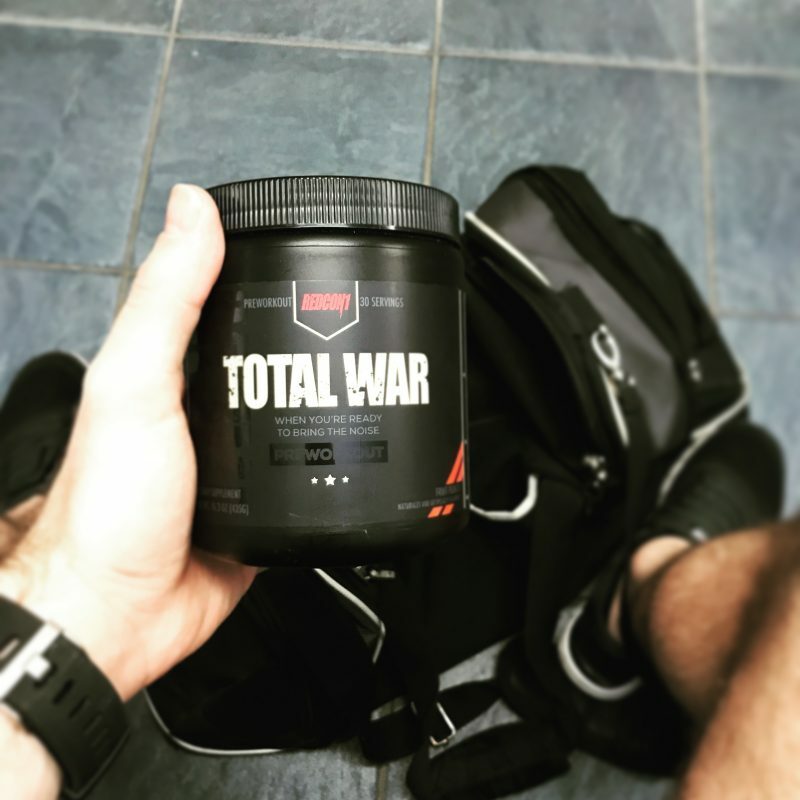 My personal supplement of choice is pre-workout, 300mg of caffeine and a mix of amino acids, this stuff gives me the energy in the gym that provides me with energy in life… Inspirational.